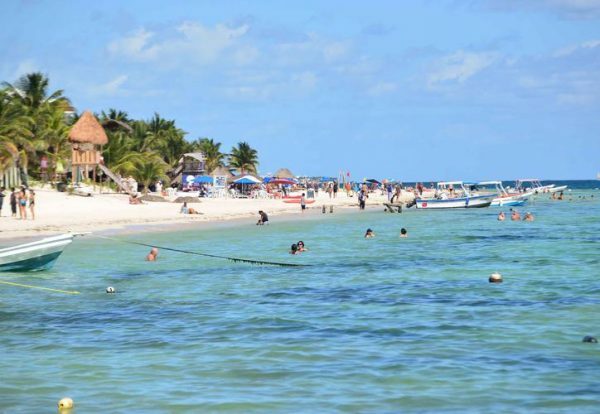 “The beaches of Puerto Morelos (that by the way are free of sargassum), report to be 100% ready to receive approximately 17,000 tourists each day during the Holy Week and Easter holidays”, announced the municipal tourism authorities. Héctor Tamayo Sánchez, Director of Tourism of the City of Puerto Morelos, said that the coasts are clean and in excellent conditions, a situation that has been achieved through joint work between state and municipal governments in coordination with the private initiative, so that the 52 hotels that exist in the municipality expect an average occupancy between 90 and 95% during the the holday period. He indicated that the restaurant sector and shops dedicated to tourism services estimate that between 10,000 and 12,000 daily tourists will spend the night in Puerto Morelos, and they also foresee the arrival of three to five thousand more from the surrounding communities, for an average of 17 thousand people per day. From Sunday April 14th to Sunday the 21st (Holy Week), an economic income of approximately 80 million dollars is forecast, for the benefit of all sectors in Puerto Morelos. 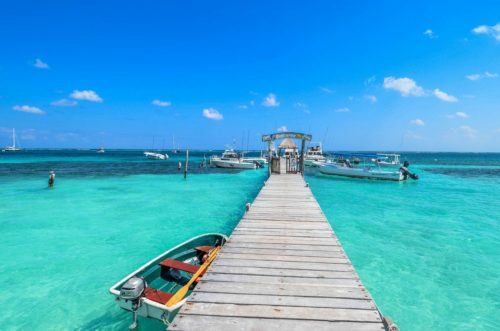 “Puerto Morelos has 15 large and 37 small hotels, which together offer seven thousand rooms, and we hope to have 100% hotel occupancy during the strong days of Holy Week, Friday, Saturday and Sunday,” said the official. He added that fortunately the destination has clean beaches, which has been possible with the constant effort of the whole community, because everyone is aware that the economic power of the region relies on tourism and their beaches. Tamayo Sanchez, said they are aware of the sargasso situation, and in common agreement with the hotels along the coast, cleaning up maneuvers will be carried out every single day. The Director of Tourism of the City of Puerto Morelos concluded saying that last year the arrival of sargassum reached up to 700 tons of seaweed in a single day, but this year they are ready and will take control of the situation.